Since the opening of our first store, The Furniture Shack have opened a total of eight massive locations. These include the all new Helensvale showroom plus Maroochydore, Windsor, Capalaba, Jindalee, Aspley, Logan and the Loganholme Clearance Outlet. We now employ over 40 fantastic staff! 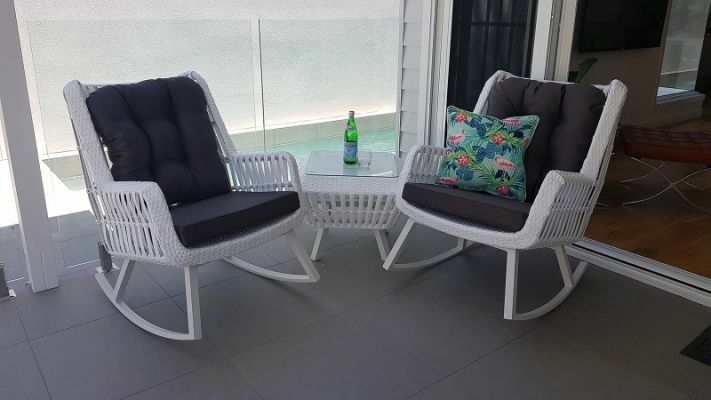 The Furniture Shack has been operating in excess of 17 years and through the application of innovative electronic and social media channels is quickly becoming Australia's first choice when investing in Outdoor and Alfresco furniture for their outdoor space. Up to 50% off Home Show deals ONLY - Take a further 10% off if purchased at the Show!